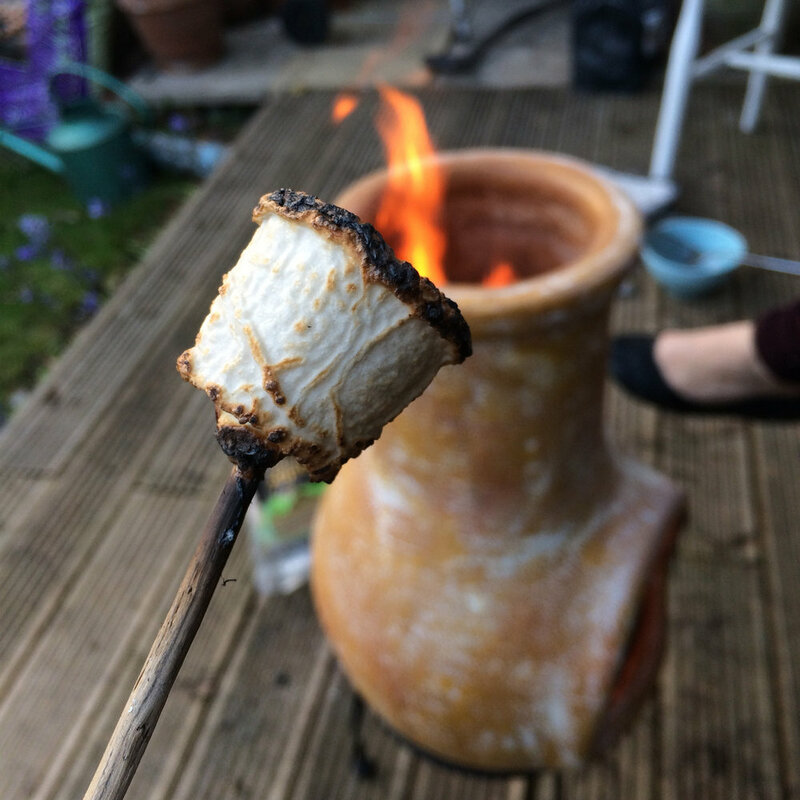 Thanks so much for coming to check out the podcast! 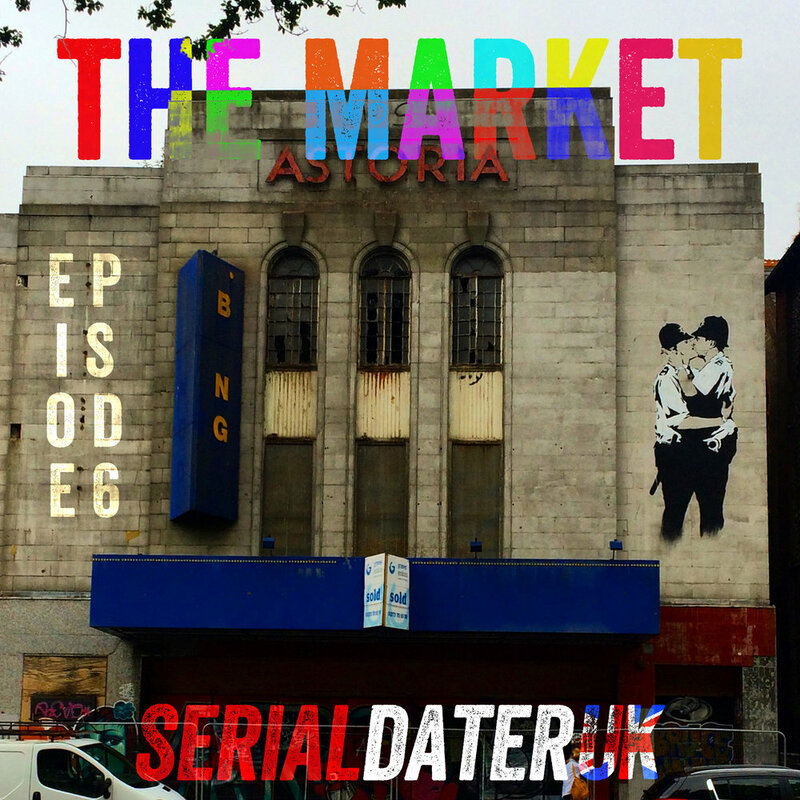 Serial Dater is a 6-part serial podcast, and is best listened to from the beginning. Because of how time and blogs work, this means you'll either have to scroll all the way down or click here. You can also get the podcast through most podcasting apps, including iTunes and Stitcher! 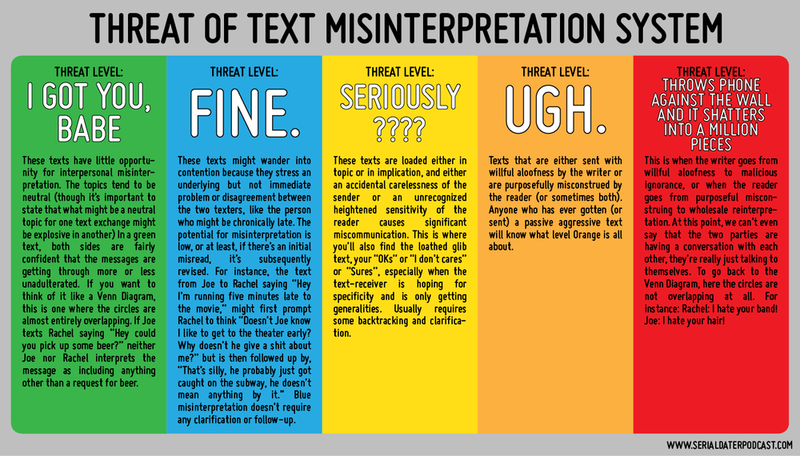 And, of course, we'd love to hear your feedback! 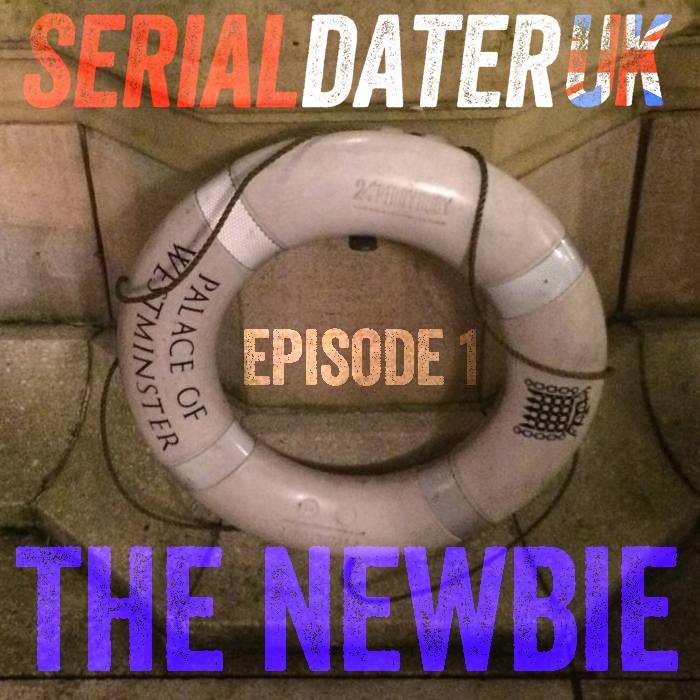 E-mail us at serialdaterpodcast@gmail.com, Tweet at us at @serialdaterpod, leave a note for us on Facebook, or do Tumblr things to us on Tumblr. Posted on May 6, 2015 by Charlie Beckerman. Posted on April 29, 2015 by Charlie Beckerman. Posted on April 22, 2015 by Charlie Beckerman. Posted on April 15, 2015 by Charlie Beckerman. Posted on April 8, 2015 by Charlie Beckerman. Posted on April 1, 2015 by Charlie Beckerman. Posted on March 25, 2015 by Charlie Beckerman. 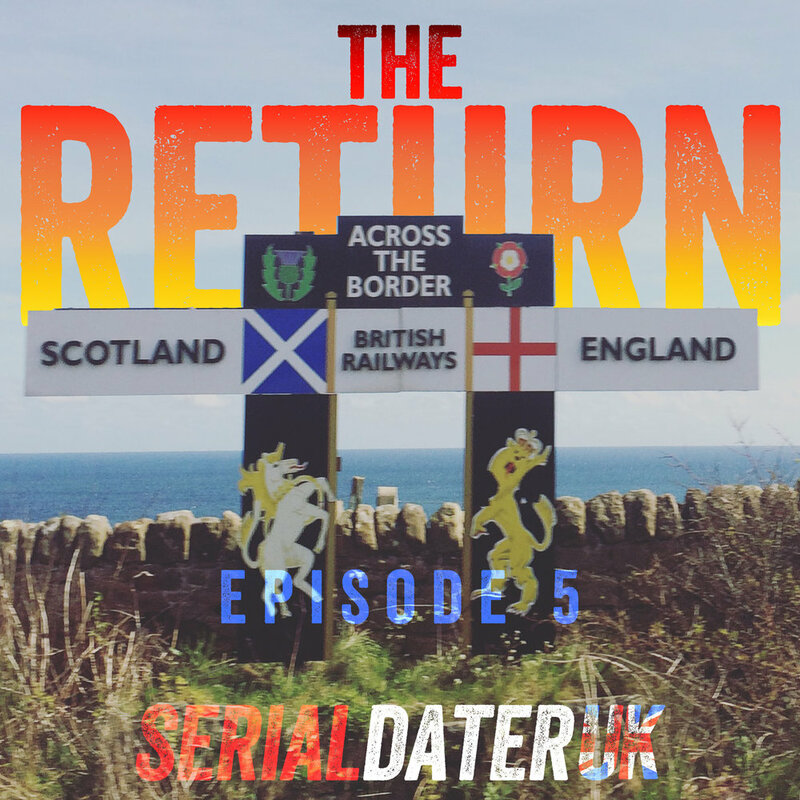 We're still getting everything set up, but the first Episode of "Serial Dater" should be along in the next week or two! 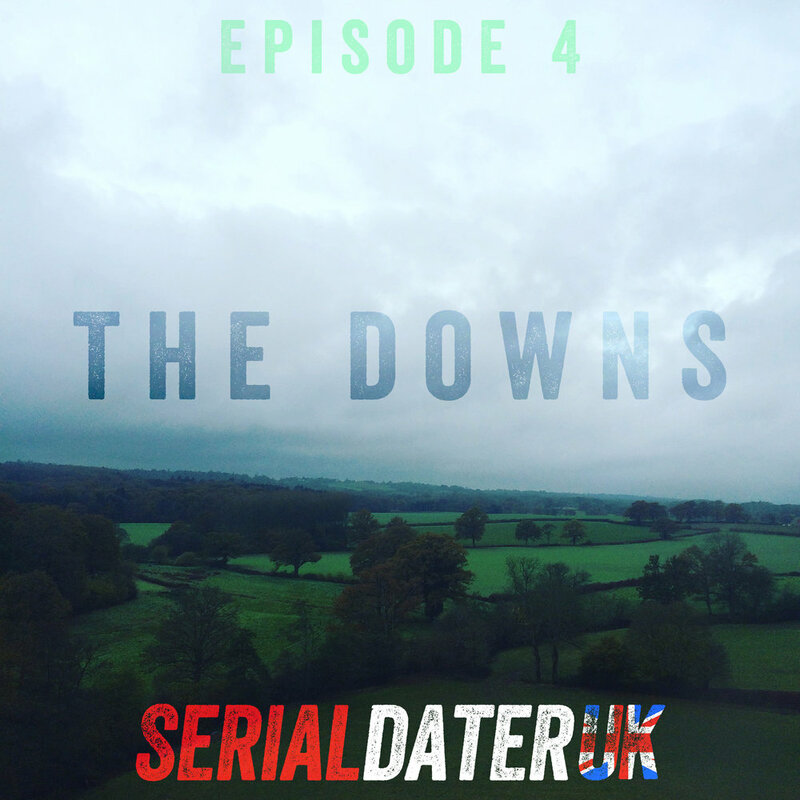 Follow @serialdaterpod for the latest info! Posted on February 10, 2015 by Charlie Beckerman.